Only the Duke of Sussex, ‘not having been sent by the Regent’, was asked to step upstairs. Charlotte did not care for this advice, which bore no relation to her own plans. While her uncle settled down to a lively conversation in German with the Princess of Wales, Charlotte took Brougham aside, and tried to explain to him just why she had run away. The whole story came tumbling out: the quarrel with her father over the broken engagement, the dismissal of Miss Knight and of all her household, the arbitrary introduction of new ladies, her forced separation from her mother and from Mercer. She became more and more worked up: all the gaiety she had displayed at dinner had vanished, choked now by the vision of what might be done to her; Brougham noticed that she kept harking back to her terror of being forced into the Dutch marriage. He assured her that ‘without her consent freely given, it could never take place’: but she remained unconvinced. ‘They may wear me out by ill-treatment, & may represent that I have changed my mind & consented.’ She again announced her intention of living with her mother if the Regent would not agree to her terms. Brougham betrayed no sign of approval or disapproval, and she demanded at last what he advised her to do. His direction came instantly. 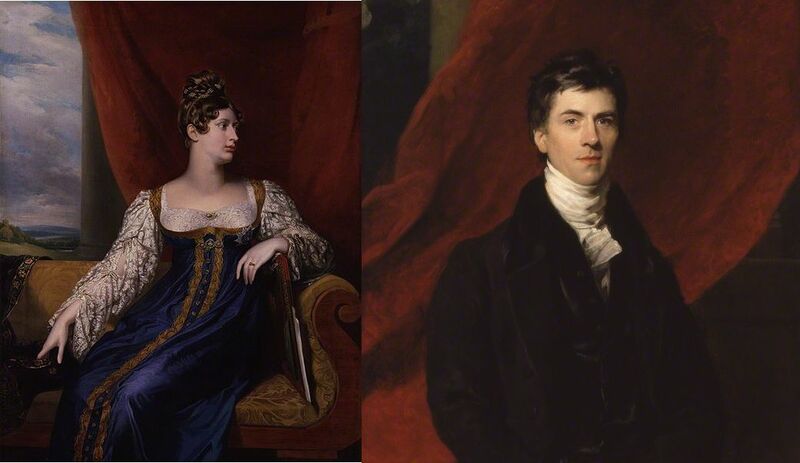 ‘Return to Warwick House or Carlton House, and on no account pass a night out of your own house.’ At this, Charlotte broke down and sobbed: this was not the advice she had hoped for from Brougham. She accused him of turning against her: then she found that he was supported in this view by all the others – by Mercer, by the Duke of Sussex, and even, alas, by her mother. Her rebellious tears turned to despair, as Brougham, seizing his advantage, continued to assure her that this was her only course – she must return. Charlotte was appalled: after the desperate unhappiness of her plight at Warwick House she had felt that here she would be among friends. Yet now these friends were forcing her to go back, to face imprisonment and isolation, surrounded by a female bodyguard chosen without consulting her. Worst of all, she thought in this moment of agony, she would be cut off from Miss Knight, and so from her secret means of communication with Prince August. This was the most cruel deprivation of all, and hardened her in her determination not to give in. It is the anniversary of Princess Charlotte’s birth today! 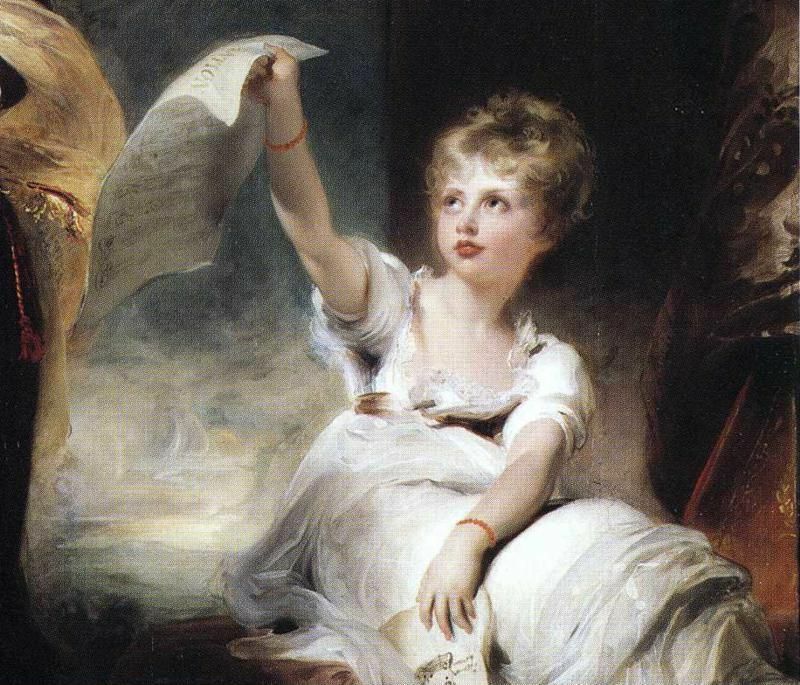 As always on this occasion let me quote the letter which the baby’s father, the Prince of Wales, sent to his mother Queen Charlotte.